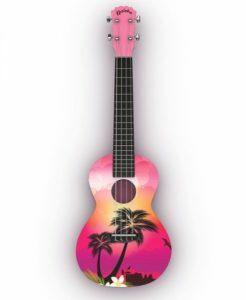 Fender Grace VanderWaal “Moonlight” Soprano Uke – Arriving soon! 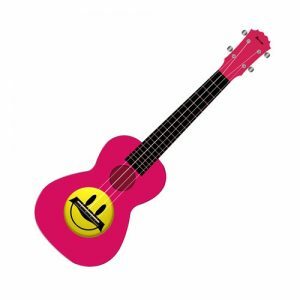 Fender Grace Vanderwaal Signature Uke, Walnut Fingerboard, Natural … Arriving soon! 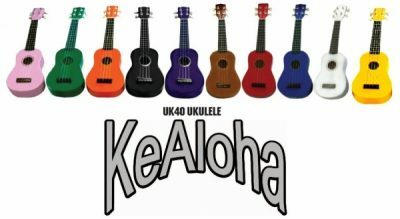 Fender Zuma Classic Concert Uke, Walnut Fingerboard, Candy Apple Red – On the way!